Yesterday Apple announced the latest version of their OS X operating system, OS X Mountain Lion, which will drop support for some of Apple’s older Macs, and we have some details on which models will be supported by OS X Mountain Lion and which models wont be supported. This is nothing new, when Apple releases a new version of OS X, the normally drop support for older Mac models, and the list below shows which models will be supported my OS X Mountain Lion and which models wont be supported. 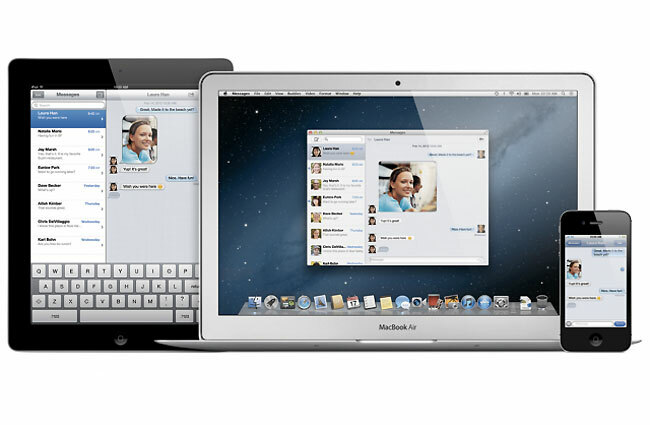 You can find out more information on which Mac models will be supported in OS X Mountain Lion over at TUAW.